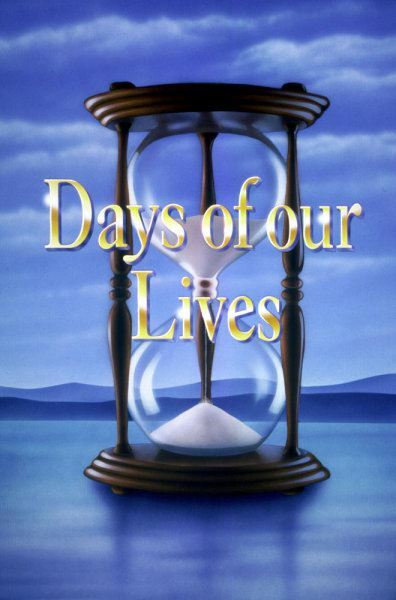 The Diva of Days of Our Lives: Days canceled in OZ! Australia's 9 Network is canceling Days of our Lives on April 26th after 45 years on the air even though Days won its time slot last week. You can read the entire story at We Love Soaps.